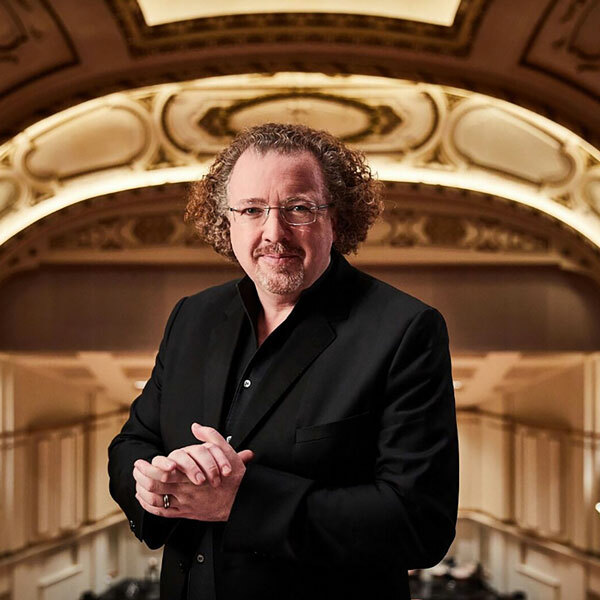 Stéphane Denève’s first concert as SLSO Music Director is a joyous celebration. Gershwin’s much-loved An American in Paris is conducted by a Frenchman in St. Louis. Denève introduces the SLSO’s first Artist-in-Residence, Jean-Yves Thibaudet, who plays a concerto that sparkles and swings. And Debussy shows off the color and vitality of this great orchestra and its new leader. Jean-Yves Thibaudet’s appearances as Artist-in-Residence are made possible with the generous support of Jean-Paul and Isabelle Montupet.